Prolific American interior designer Bunny Williams has spent the past 25 years designing beautiful and personalized interiors. Her home decor line, Bunny Williams Home and her series of home decor books have been influential in showing us how to make every house feel like a home. Adding to her growing collection of home decor products, Bunny has released a new collection of rugs with Doris Leslie Blau. Inspired by classic motifs, the Bunny Williams Collection features eclectic designs in a range of modern colorways, from calming neutrals to bright blues, reds and greens. 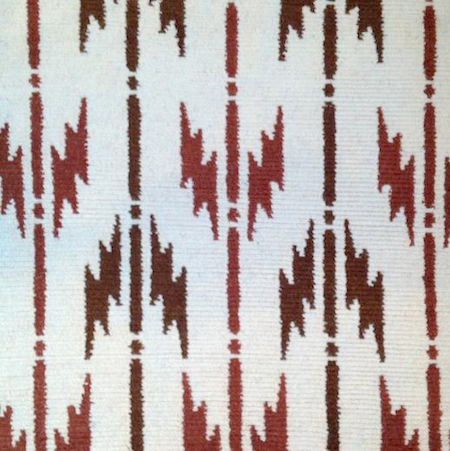 The collection was inspired by Bunny’s love of rugs – the pieces she uses as inspirations for a room’s design. “Rugs are the magic of every room. For me, they are where I begin every project. 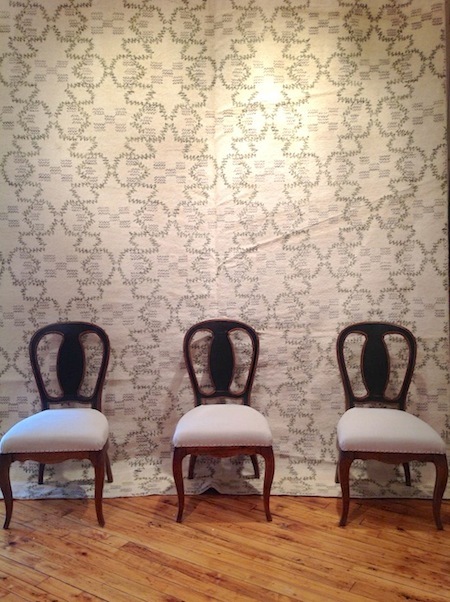 I choose a beautiful rug then select paint colors and fabrics that complement it,” says Williams. 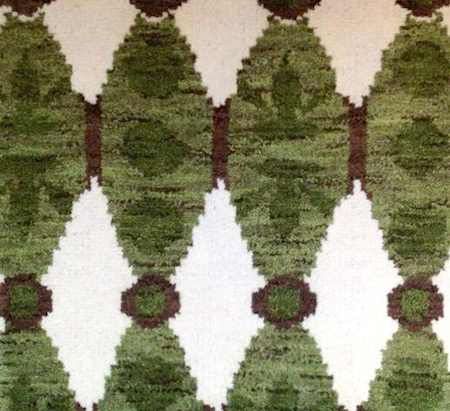 Her love of rugs shines through in the distinctive pieces that make up this collection. 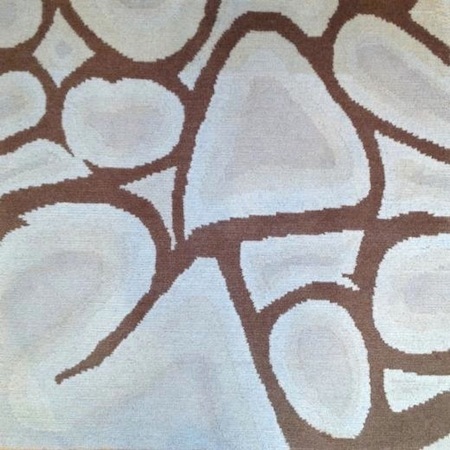 From abstract designs to refreshing color palettes, every rug in the collection stands out as an absolute work of art. The collection features cultural designs that have a timeless appeal. 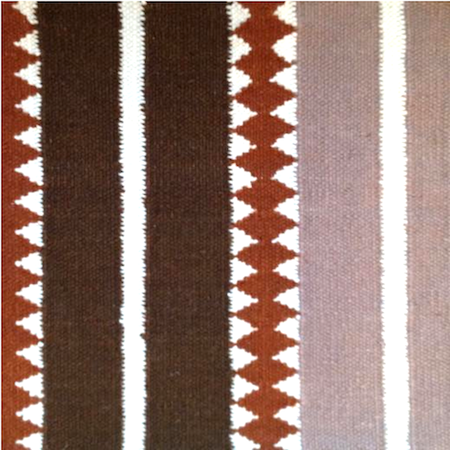 From modernist takes on chevrons, ikats and Native American designs to Moroccan-inspired patterns, each rug can be used to add a cultural touch to your home.